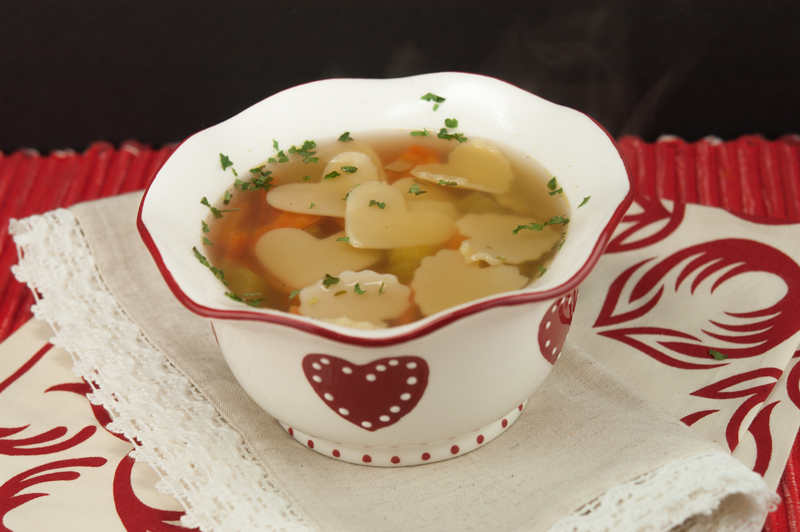 It’s pretty cold here this Valentine’s Day (minus 8 degrees this am)… so I decided to make a quick Chicken Soup. Chicken Soup is pretty popular in this house. I wanted it to be festive, so I recently saw a neat idea of cooking some lasagna noodles and with tiny heart shaped cookie cutters, cut heart shaped noodles out and dropped them in the soup. 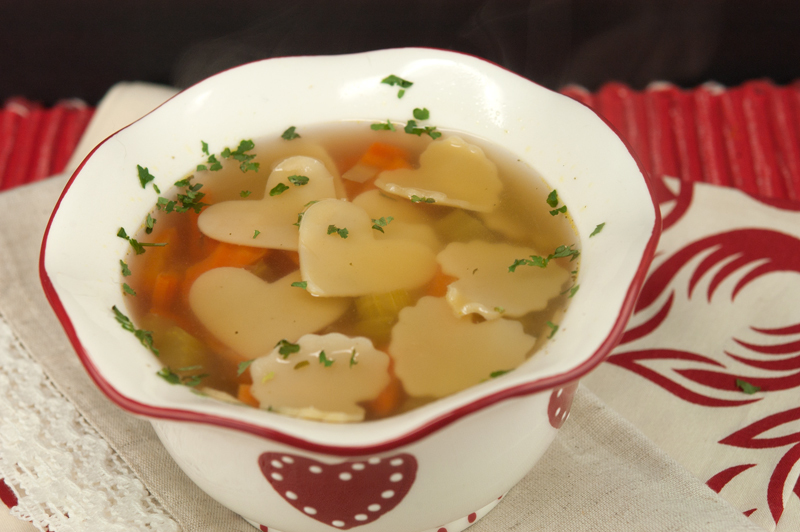 What a neat idea and it looked so nice…and perfect for Valentine’s Day…Chicken Soup with Heart! As always I take the short cut to making the soup, cooking some boneless chicken breasts in some chicken broth. This time I had some precut sliced of carrots I use for stir fry, so I chopped them a bit and put them in the soup. I added some celery, half an onion , finely minced, and some peas. One of my favorite restaurants, Francesco’s in Hartford, CT, has the best chicken rice soup, and I swear the peas in it give it a unique flair. I removed the cooked chicken breasts, diced up, and put back into the soup. I also added a little granulated low sodium chicken bullion…it has a different balance of chicken flavor than the broth does. After a very short time, you have the most delicious soup. Soup doesn’t have to be complicated to taste good. As a matter of fact, I much prefer the flavor of the shortcut recipe to the chicken with the bones recipe. 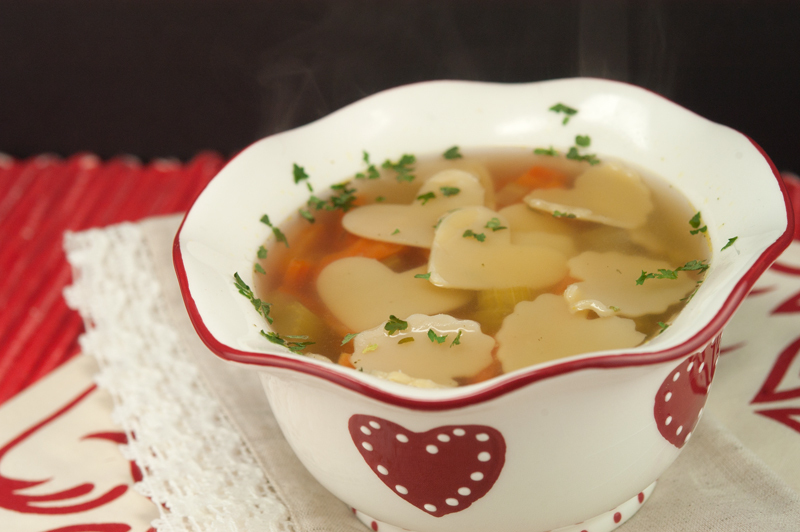 Try this any day for a special twist on chicken noodle soup. 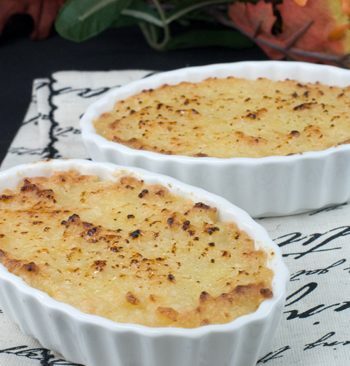 Your kids will love it, your sweetie, or just about anyone who tastes it will LOVE it! Place chicken breasts in broth, water and bullion in a stock pot.. Add carrots, celery, onion and peas, and cook until chicken is cooked, approx. 15 minutes. Remove chicken, cool and cut or shred into small pieces. Place back into soup. Cook until vegetables are tender. Add cooked noodles just before serving. Tiny soup noodles can also be added and cooked in the soup. 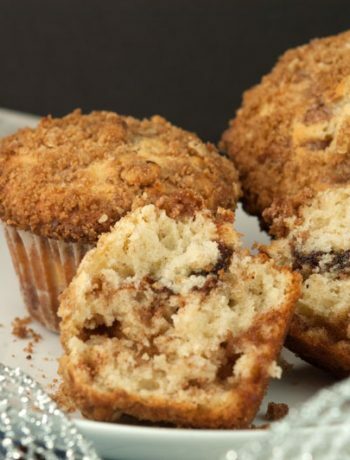 The BEST Cinnamon Streusel Muffins You’ll Ever Make!